© Konami 23/07/1993 -- ¥? © Konami 25/05/2001 -- ¥? 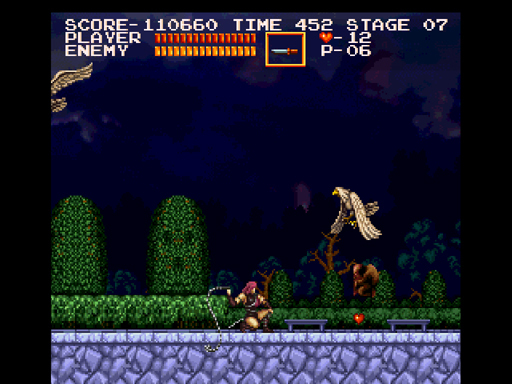 I like the ones that really make you wonder if they're deliberate or accidental, like this classic Moai appearance in Castlevania Chronicles. Its on the 3rd Stage.